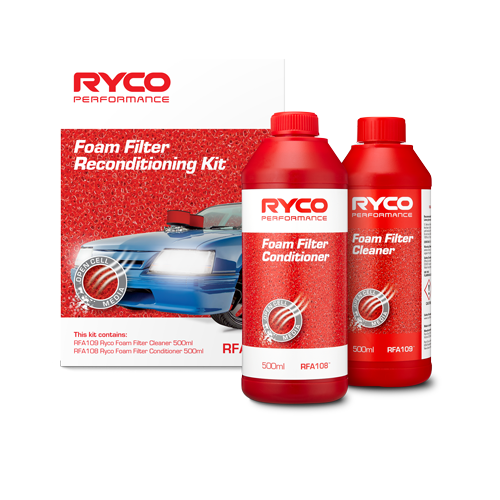 A well maintained clean coolant system will: conduct effective heat dissipation and engine efficiency by improving heat conductivity. 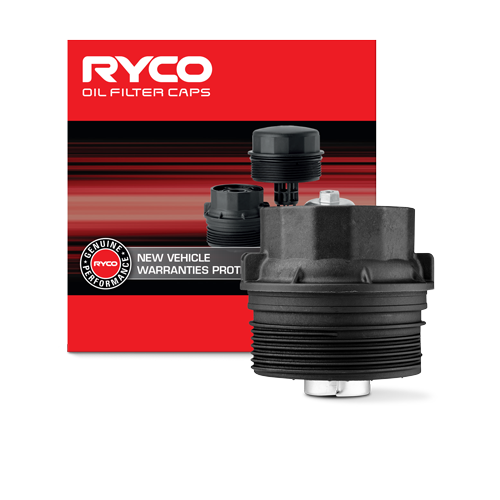 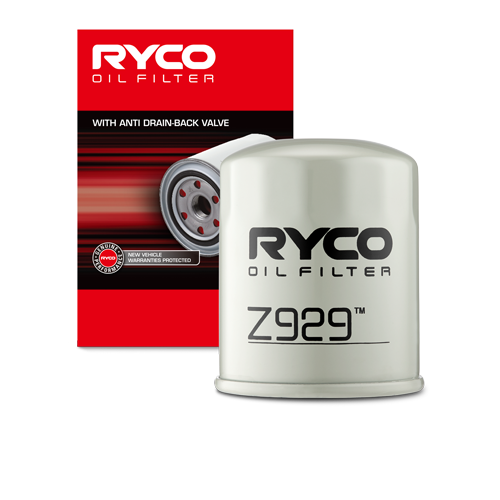 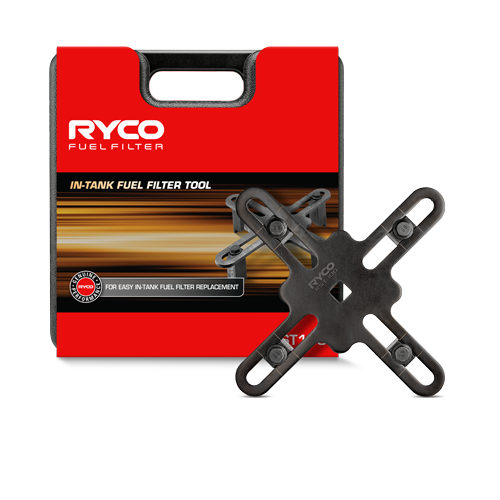 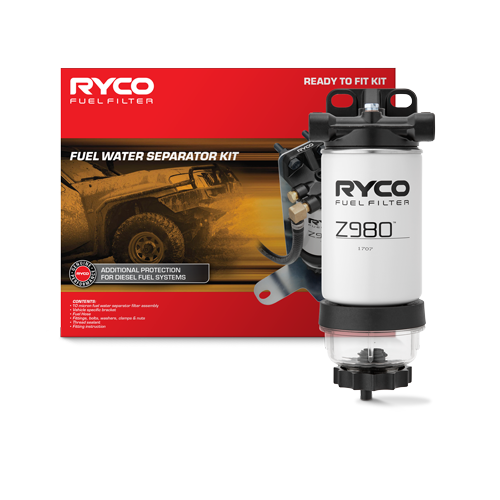 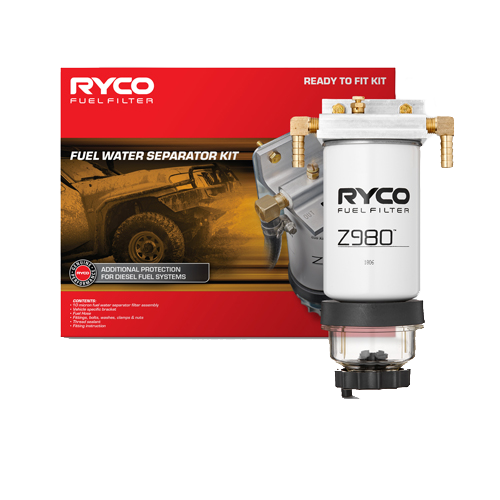 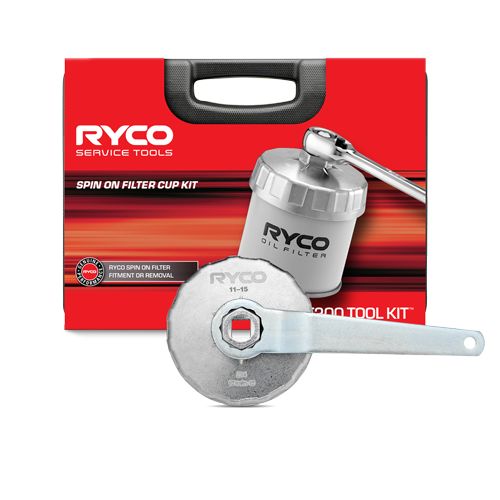 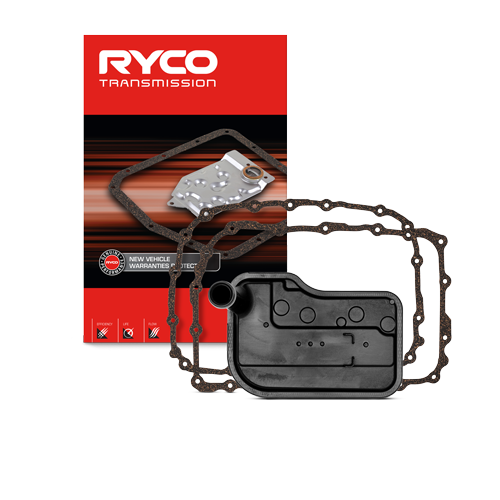 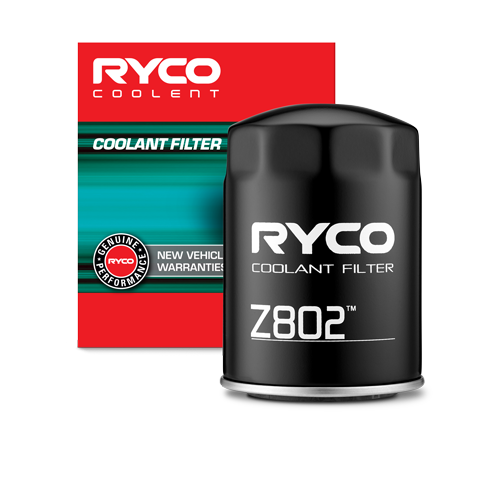 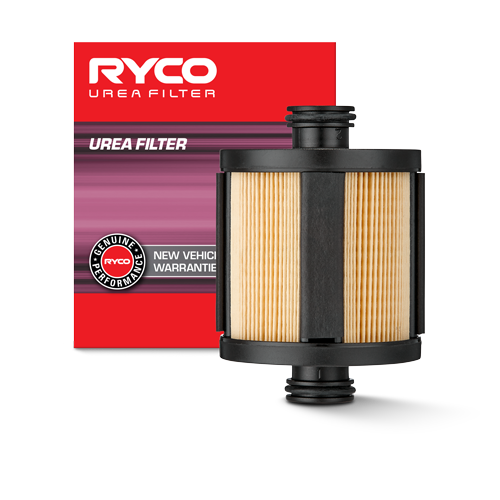 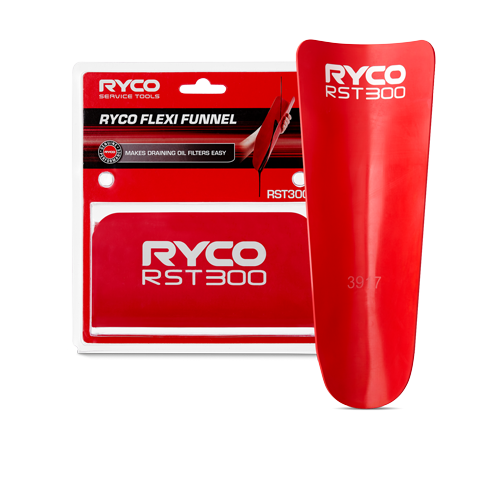 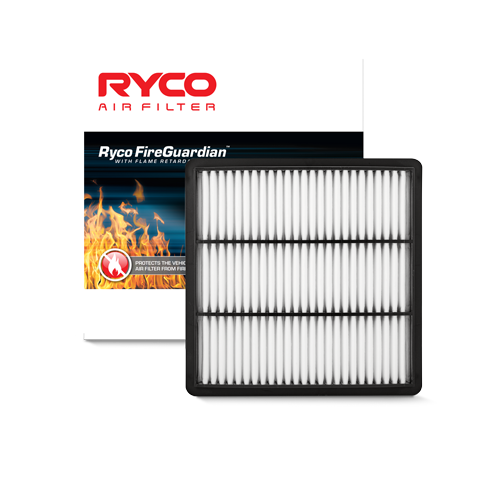 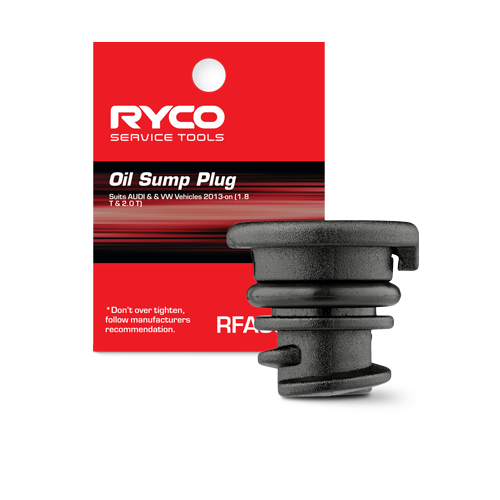 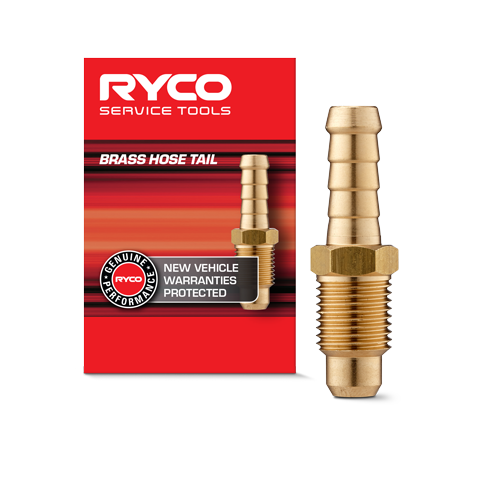 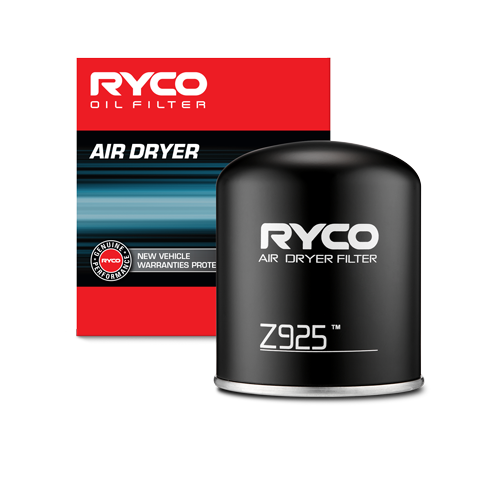 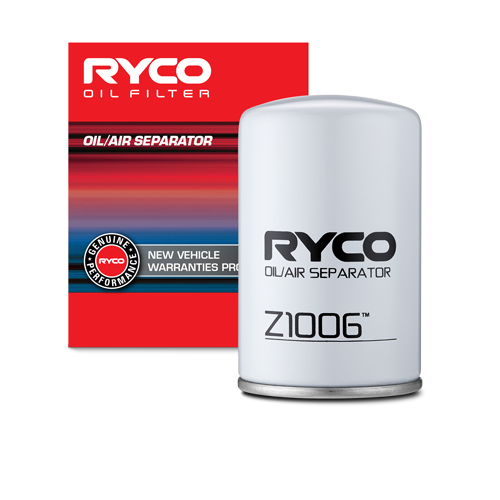 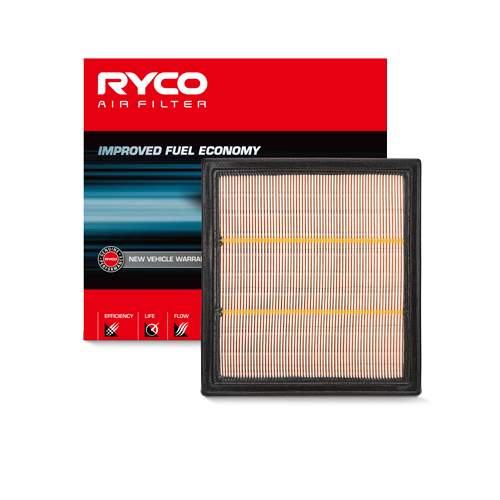 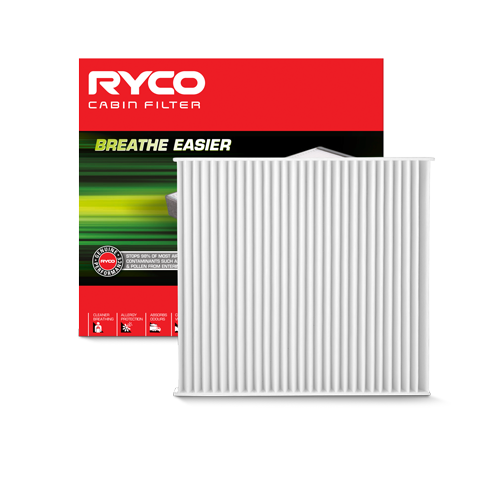 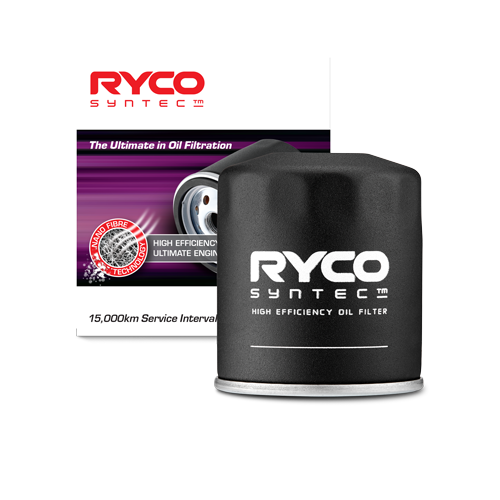 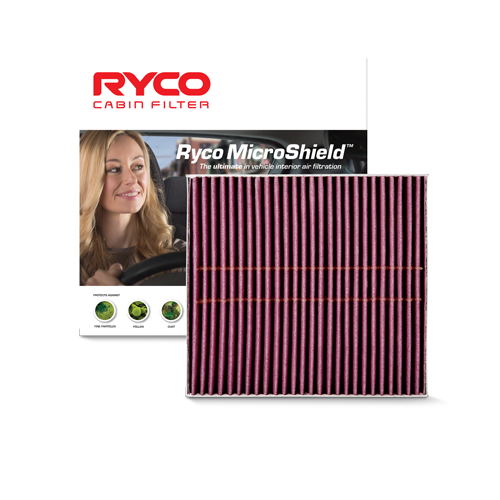 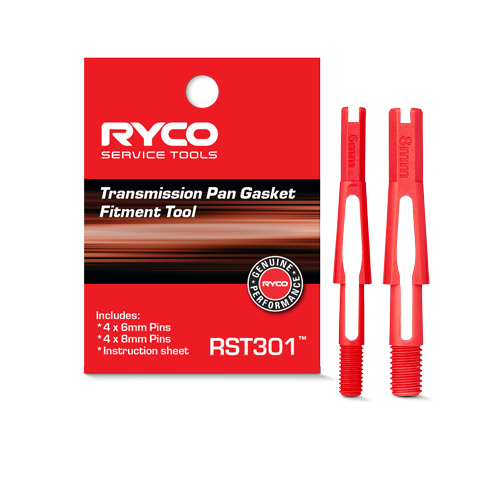 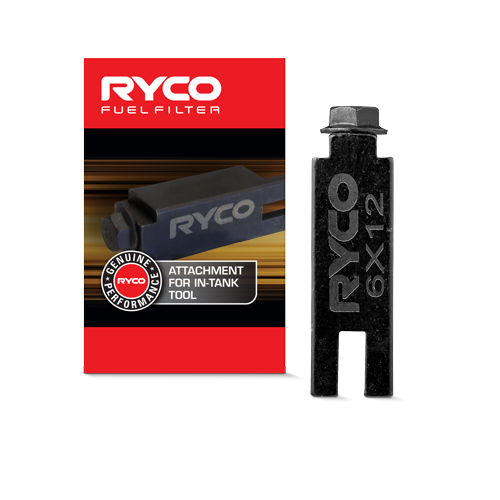 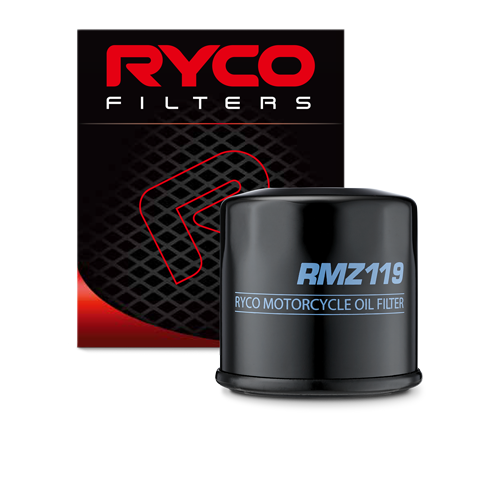 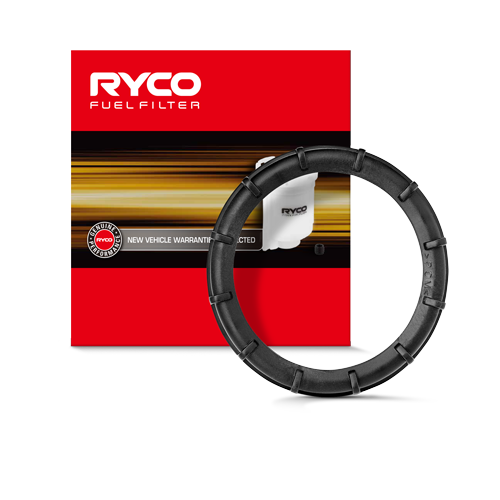 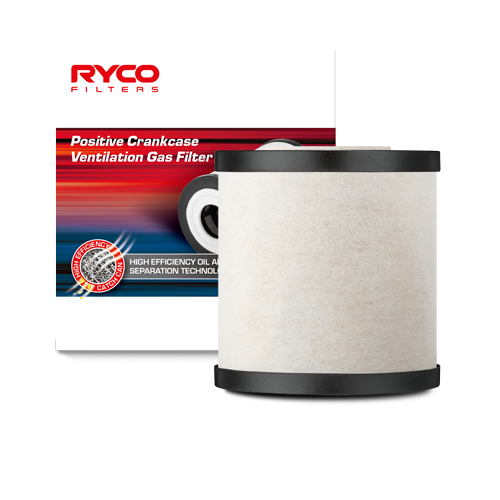 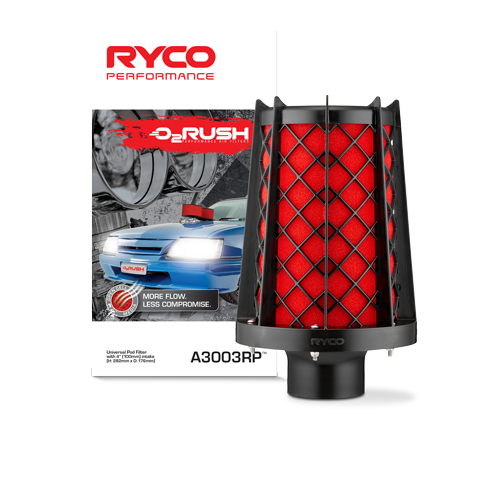 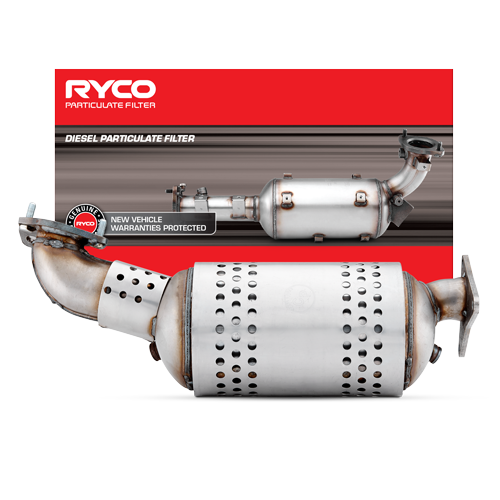 Ryco Coolant Filters help maintain heat transfer and control rust, scale and acid build up maintaining the quality and effectiveness of engine cooling systems. 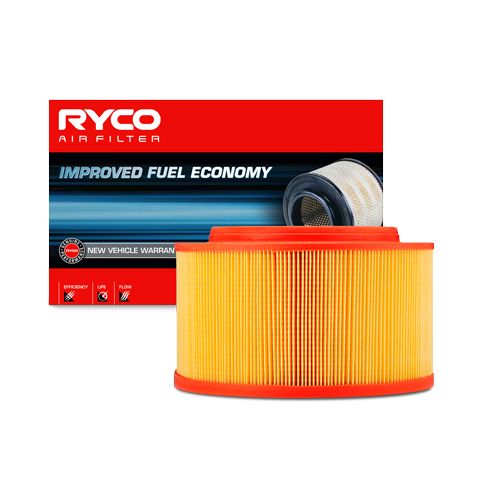 The range of coolant filters contain Supplemental Coolant Additives (SCA’s) protecting the engine between service intervals. 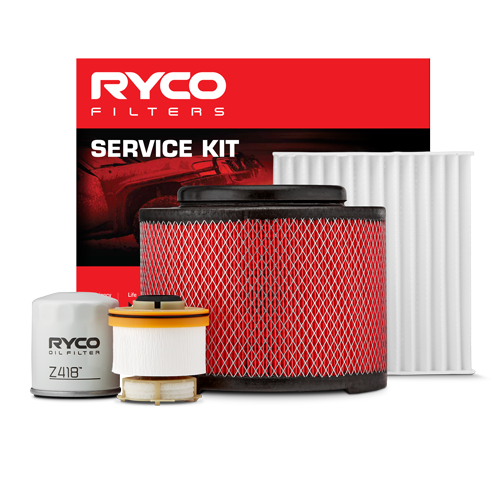 Part of a comprehensive preventative maintenance program.